The very fabric of Coventry is changing. 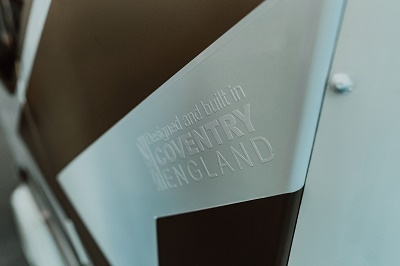 New developments and regeneration of the city are ongoing across Coventry that will deliver purpose built buildings to allow new and existing business to thrive in our local economy. For more information see our key investment sites page. Millions of pounds are being invested in Coventry's roads to create space for development and make sure traffic flows more smoothly. Read the details of our transport infrastructure schemes. £60 million will be invested in full fibre infrastructure by CityFibre/Vodafone to connect homes and businesses to gigabit speeds.